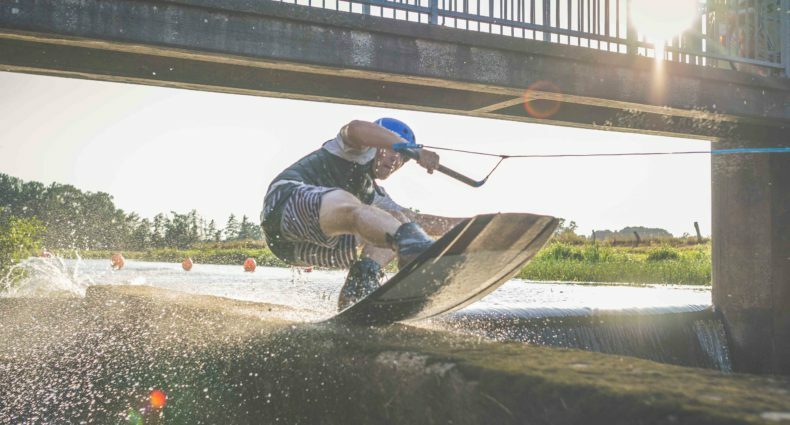 Tim Foster shot this video to capture the rail action at this years wakestock. Some insane riding went down including 900s off the kicker from 13 year old joey battleday! !